1.Adjusted measures are before non-underlying costs and the related tax effect. Adjusted profit measures are used by management to assess business performance and are provided here in addition to statutory measures to help describe the underlying results on the Group. Against a more challenging economic backdrop, we have reported robust financial results and delivered another consistent operational performance. We made good progress with all our strategic priorities during 2017. We are a leading manufacturer of rigid and foam PVC profiles. 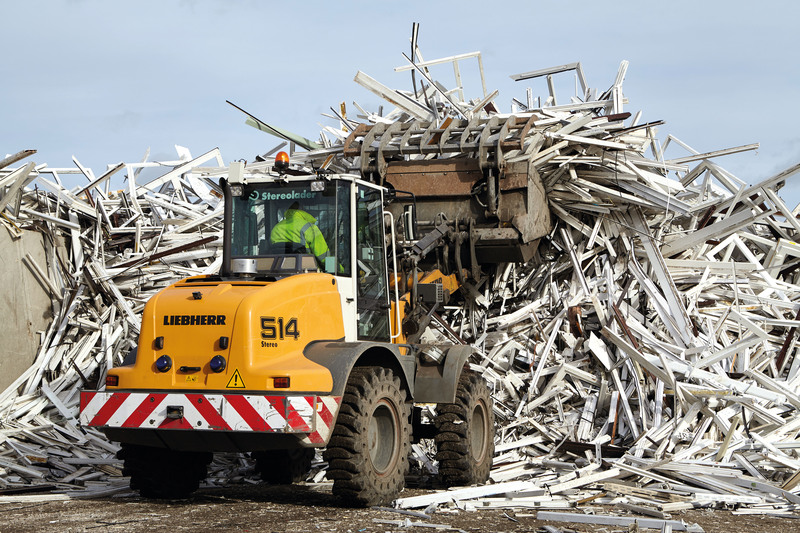 Our recycling operation helps to lower material costs and improve production stability. 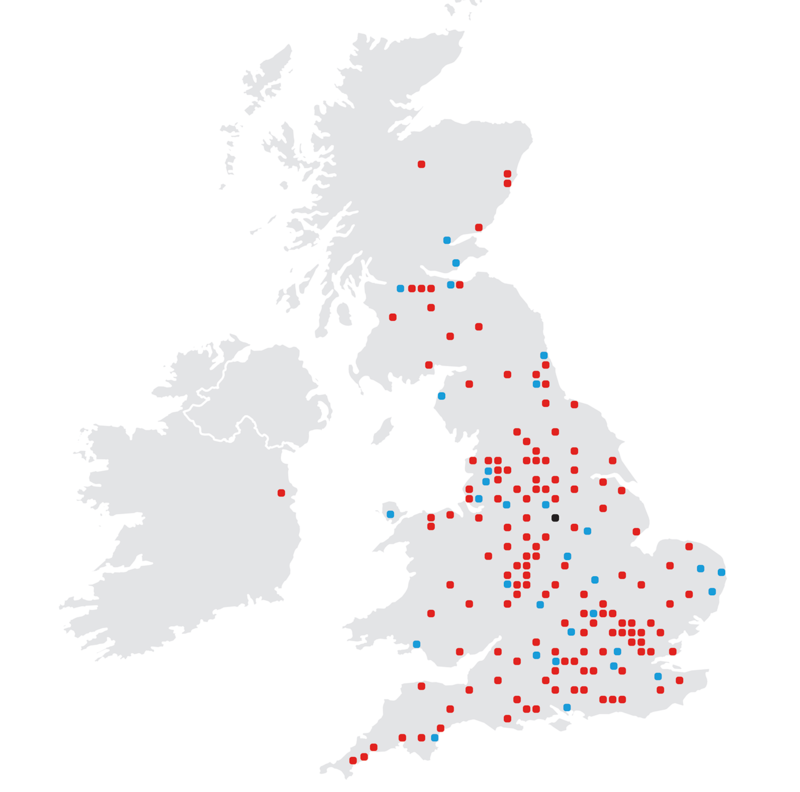 Our branches are conveniently located, offering a wide range of products and providing excellent service to local customers and nationwide groups alike. We recycle both customer factory offcuts (‘post-industrial’ waste) and old windows (‘post-consumer’ waste). The recycled material is used to generate brand new extruded plastic products. We have an effective Board and strong senior management team with the requisite and complementary skills, knowledge and experience to secure the future success of the business. On average, markets for the product groups specific to Eurocell are also currently expected to be flat over the next two years. GDP UK GDP has slowed and is currently forecast to grow by 1.5% in 2018 (2017: 1.8%). Consumer confidence Negative sentiment, with a backdrop of rising inflation and economic uncertainty. Interest rates First increase to UK interest rates in 10 years in November 2017, with further increases expected in 2018. Construction Housing construction activity remains below pre-recession peak, but is forecast to rise by 3% in 2018 and 2% in 2019. Private housing starts are forecast to increase by 2% in 2018 and 2% in 2019. Housing market Private housing RMI1 market CAGR2 forecast 2016-2019 is broadly flat. 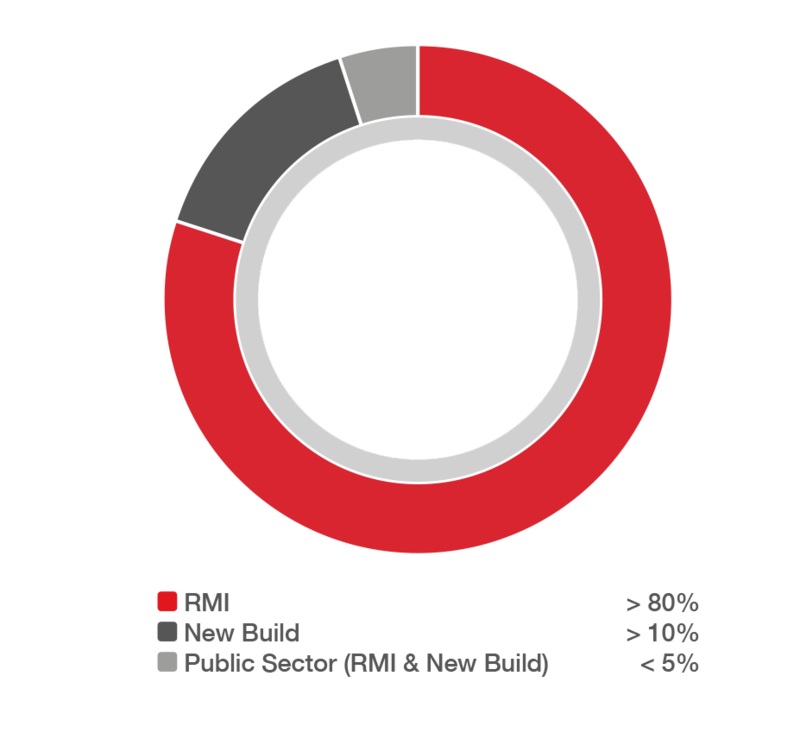 1.RMI is Repair, Maintenance and Improvement market. 2.CAGR is Compound Annual Growth Rate. Sources: CPA: Construction Industry Forecasts 2016-19 (published Autumn 2017) Oxford Economic Data (via FactSet) (published in February 2018). We are a leading manufacturer of rigid and foam PVC profiles, composite and PVC entrance doors for the window and building home improvement sectors. Our manufacturing process use raw materials including PVC resin and our own produced recycled material. We recycle both customer factory offcuts (‘post-industrial’ waste) and old windows that have been replaced with new (‘post-consumer’ waste). The recycled material is used to generate brand new extruded plastic products. 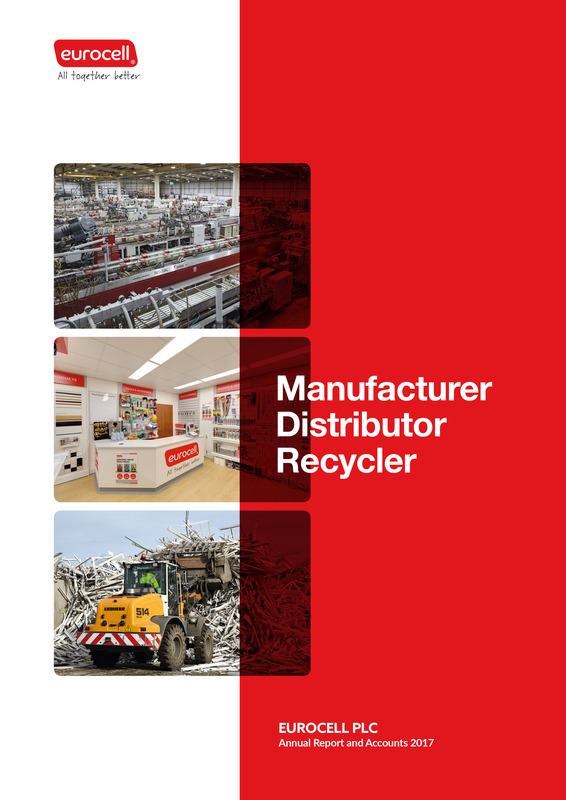 Our recycling activities help lower material costs and improve production stability. We operate well-invested and modern extrusion facilities, with spare manufacturing capacity that can be exploited with little incremental cost. We support the use of Building Information Modelling (BIM) software, giving architects and contractors access to a library of Eurocell products, making it easier to specify them. 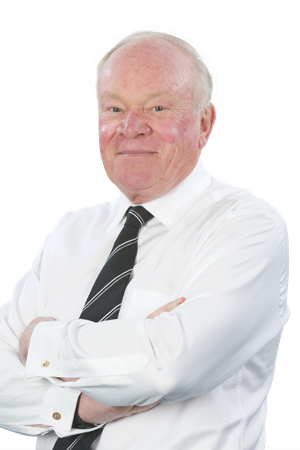 Our experienced management team have a proven track record of achieving profitable growth. 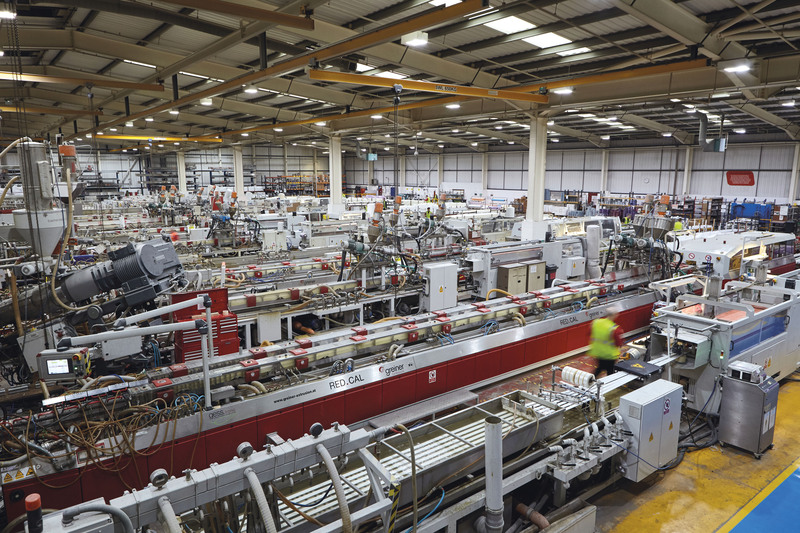 Utilisation of our spare manufacturing capacity can drive profit growth. Expanding the branch network, whilst dilutive until new branches become established, should deliver strong medium-term returns. 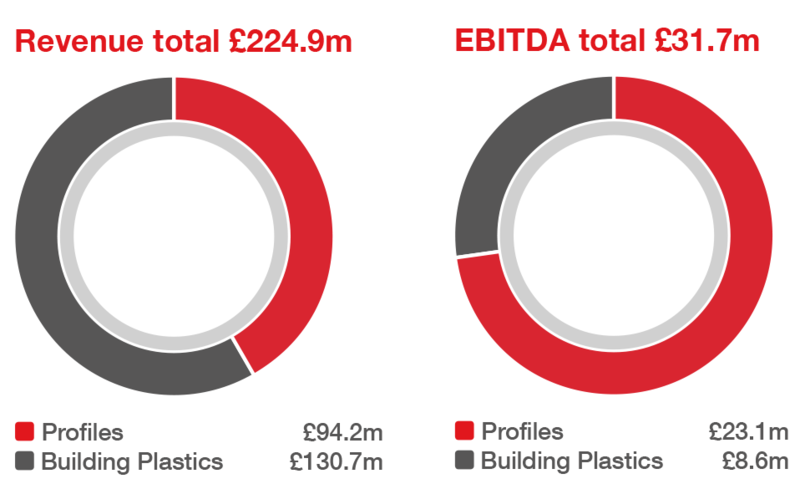 Our operating cash flow conversion is good, particularly in the Building Plastics division, where a high proportion of customers pay at point of sale or shortly thereafter. Our strong brand, well-invested facilities and capital-light branch expansion programme ensure a good return on sales. (1) Return on sales is Adjusted EBITDA/revenue. 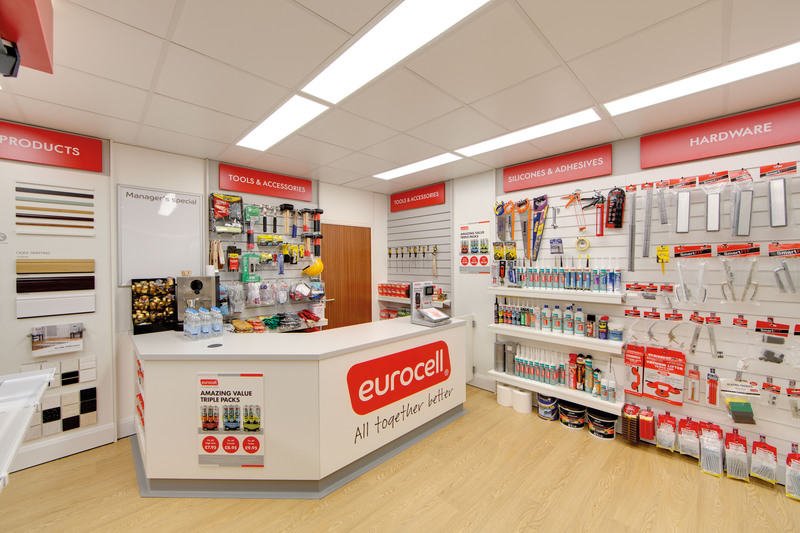 Home builders appreciate the quality of our products and benefit from Eurocell coordinating our fabricators' offering to meet their requirements. Increase market share of PVC rigid and foam profiles to utilise spare manufacturing capacity. Organic sales growth of 8%. Specifications team successful in generating demand for our products, particularly in the private new build sector. Sales now started from customers moved onto our systems in H2, with more new accounts contracted for 2018. Continue to build and exploit prospect pipeline. Investment in new branches to drive sales and medium-term profit growth. New and improved branch format, with more products on display. Significant investment in supporting infrastructure and management teams. Growth in sales of windows through branches. Expect approximately 15 new branches in 2018. Implement measures to reduce time to break-even for new branches. Maximise sales of value added products. StudioGlide bi-fold door, aluminium bi-fold door. Modus and Skypod continuous development. Further development of complementary product offerings. Increased use of recycled material will help to mitigate raw material pricing pressure, enhance product stability and reduces the carbon footprint of our manufactured goods. Increased use of recycled material to 17% (2016: 14%). Waste collections increased by 15%. Further investments to deliver step change in use of recycled material to > 20%. Integration of Security Hardware substantially complete (acquired in February 2017). Several bolt-on opportunities reviewed and developing pipeline. Continue to develop acquisition pipeline and consider acquisition opportunities that arise.